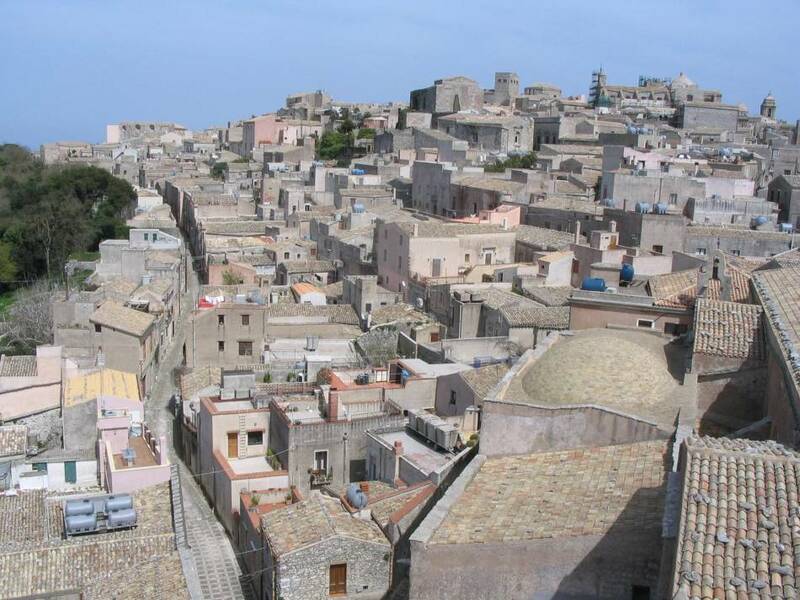 Our destination in fact is to the beautiful province of Trapani. 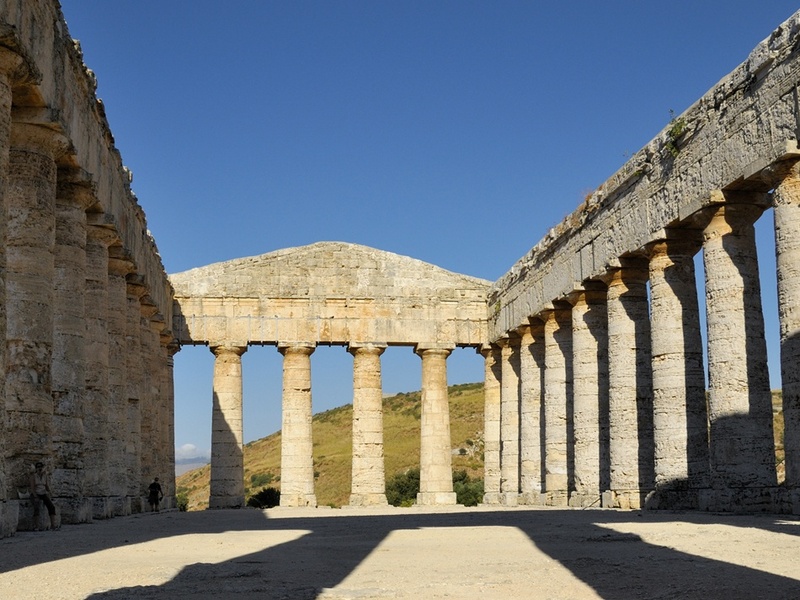 After a scenic drive uphill and across the countryside, we reach Segesta. 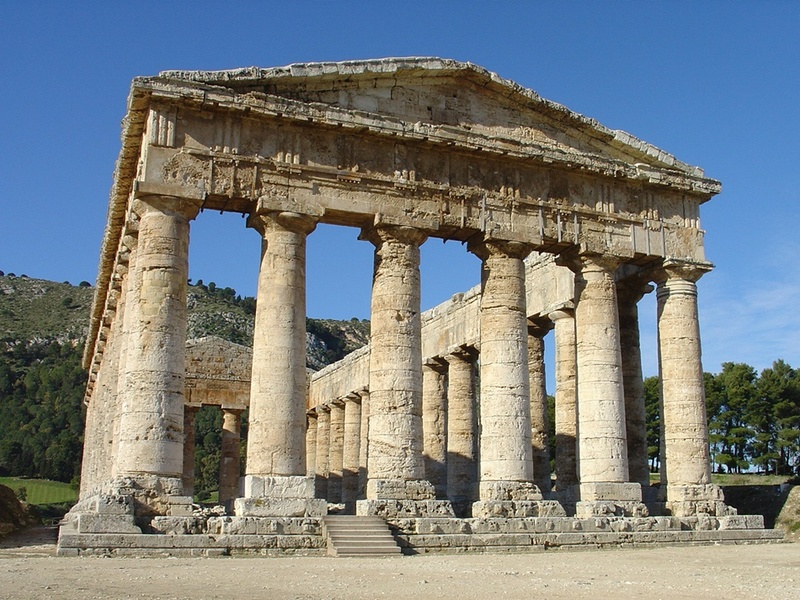 You'll visit the beautiful Temple built in 430 BC, perfectly preserved and in Doric style. The 36 columns are almost completely intact, their gloriously mellow golden-tinged limestone flattered by a smooth finish. 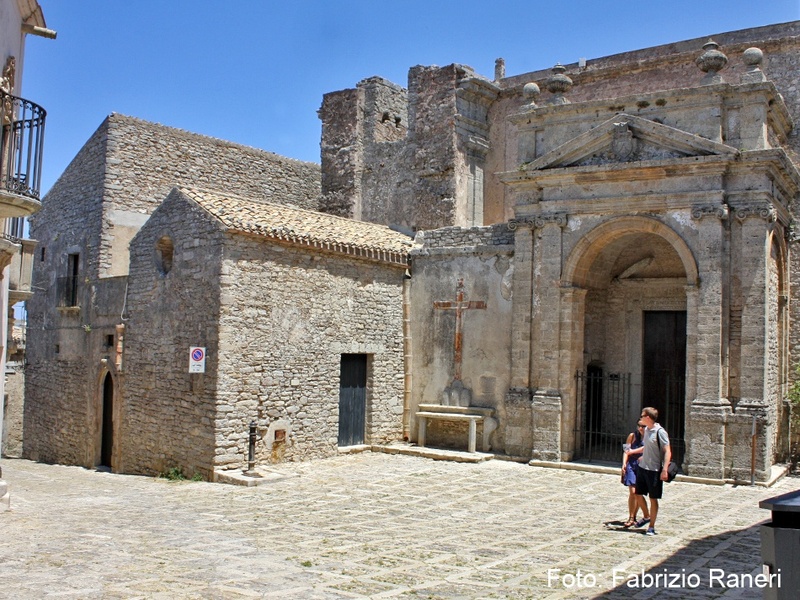 We then drive up to the medieval town of Erice, a small but characteristical medieval town, where we will visit the Castello di Venere, built in the 12C, which is situated on the very tip of the mountain, looking out over the sea and the plain below. Although the present building is Norman the site itself has an even more ancient history. Indeed it was once occupied by a temple dedicated to Venus Erycina. Afterwards, we stop at a pastry shop to taste the famous marzipan . 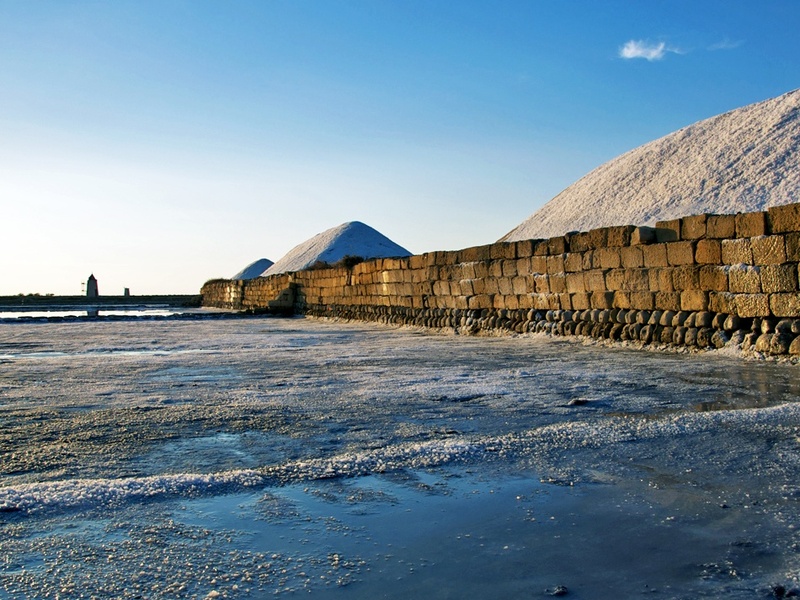 We then visit the Salt Way Road, where the ancient tradition of harvesting salt from the sea is still practiced. 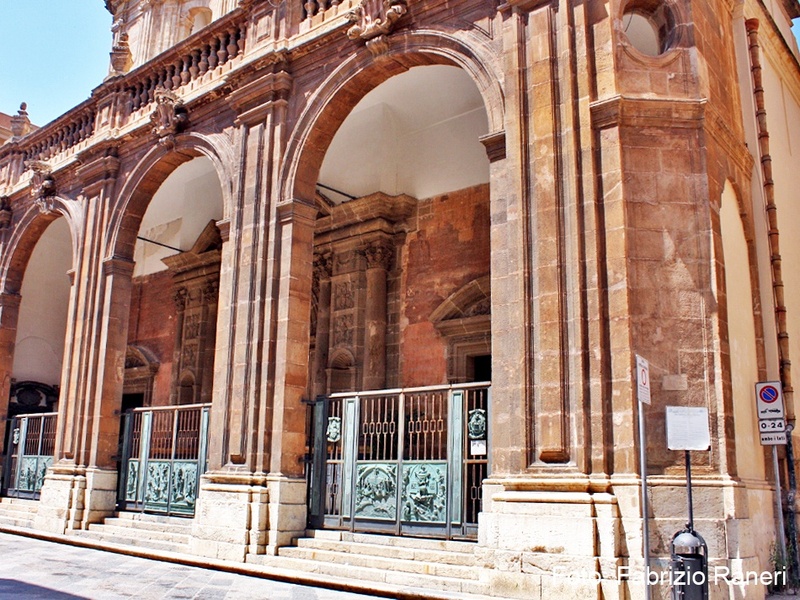 So choose this excursion, a travel into an unknown side of Sicily.